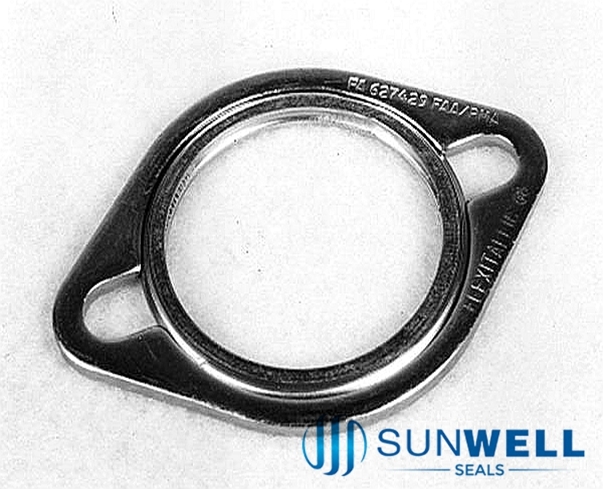 Spiral Wound Gasket is SUNWELL SEALS' basic advantage product, Monthly output more than 350,000 pieces. 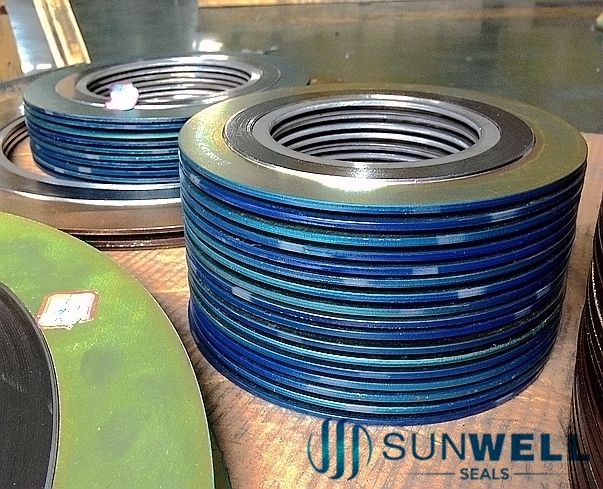 Covering all global standard spiral wound gaskets, SUNWELL SEALS provide customized services and products. 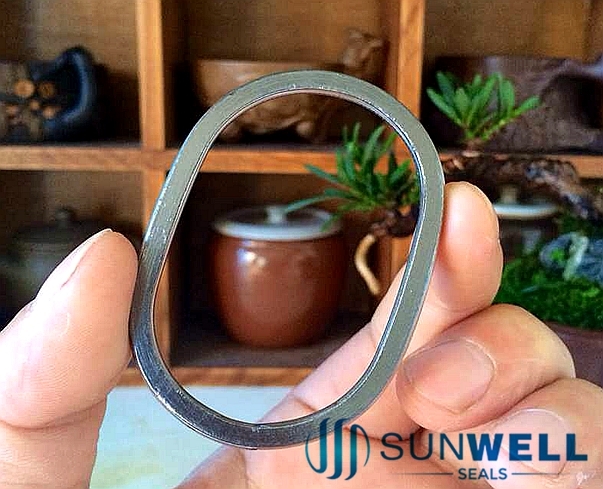 The inventory of the whole series of spiral raw materials stock ensures the on-stop demand of spiral wound gaskets with multiple materials, eg. 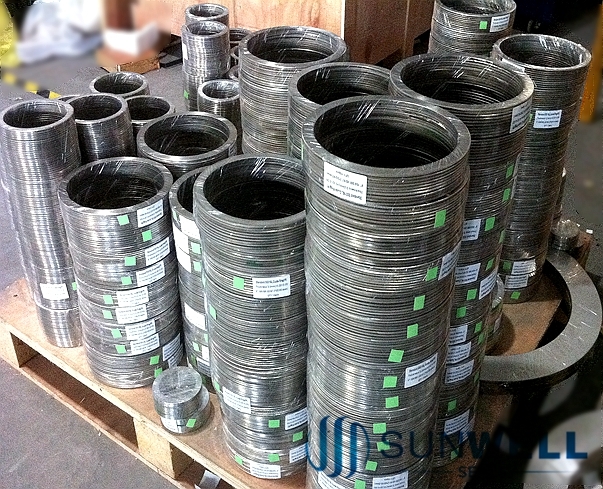 Inconel, Monel, Hastelloy, Titanium, Duplex, etc. 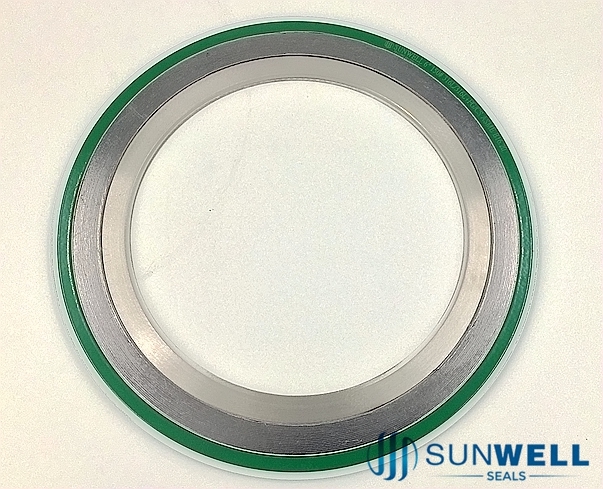 Spiral Wound Gaskets (SWG) are widely used as high integrity and sustainable gaskets. 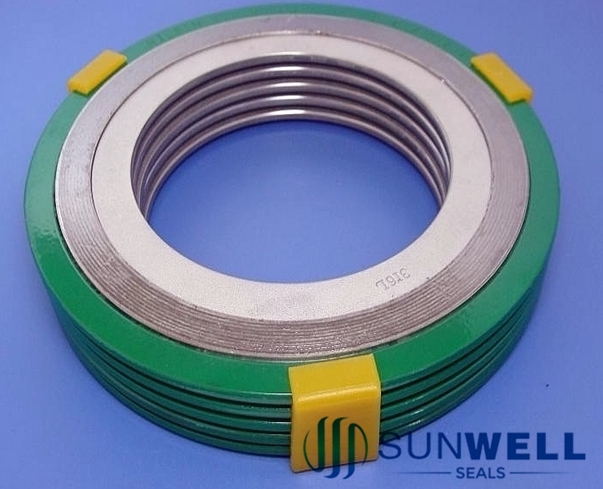 SUNWELL SEALS offers a complete range of spiral wound gaskets, Standard and non-standard spiral wound gasket. SWG can be made from a large selection of alloys and filler materials in a variety of shapes and sizes. 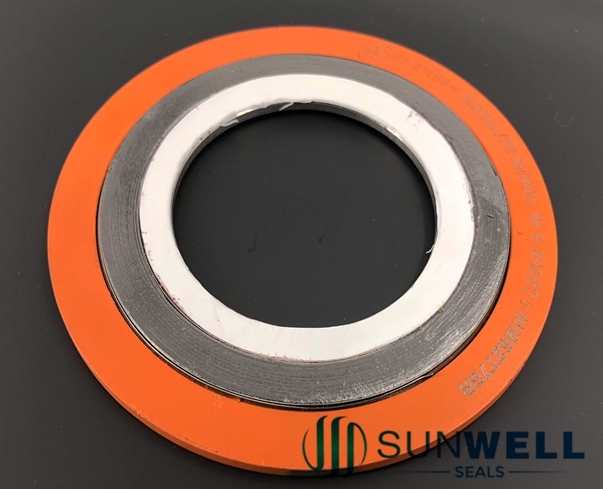 SUNWELL SEALS also provide non-round spiral wound gaskets, manhole and handhole spiral wound, and just inner & outer rings for Spiral Wound Gaskets . 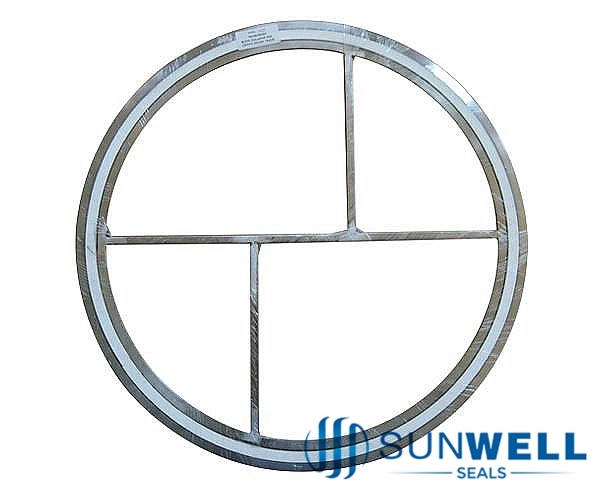 The gasket is suitable for flange, valve, pump, heat exchange etc.